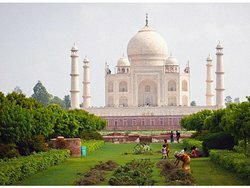 we - Offering India Tours, India Tour Packages, India Tourism, India Travel, India Travel Packages, India Travel Agent, India Vacation Packages India. I want see Taj in sunrise so I am book this tour. Tour was fantastic. Guide very helpful and knowledgeable Driver was very friendly person. I am highly recommended with my friends who want come to India . Very good golden triangle tour with haridwar and risikesh. Driver was perfect and car was very clean. Tour guide was very knowledgeable. Waonderful tour our driver Mr. Anil Sharma was an excellent driver and was so pleasent and charming ! Our guide Mr. Mishra was very knowledgeable and so accommodating. 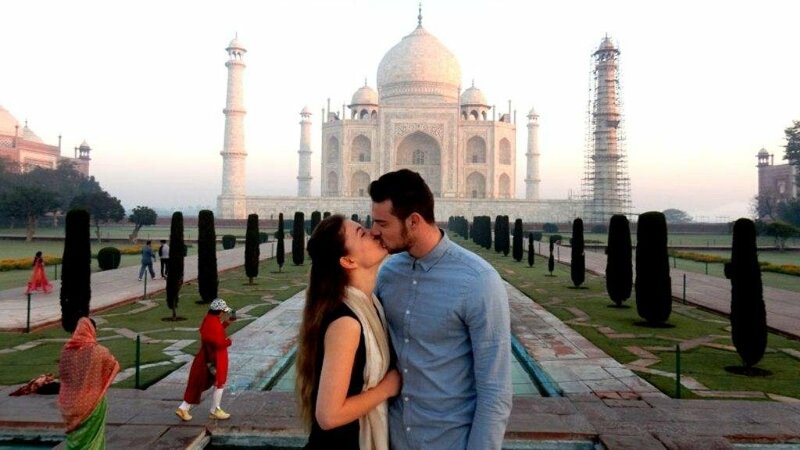 we came for visit Taj Mahal in sunrise. our taxi driver was Neeraj. he was really nice driver. they have knowledge all about road and monument. really enjoyed our journey with holiday journey India. Taj mahal tour by car from delhi.mr my friends plan to taj Mahal. Company service was excellent. I am highly recommended for agra trip. 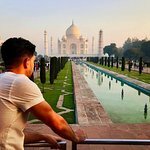 Seeing the Taj Mahal was a wonderful experience. Driver and guide both very nice, guide spoke very good English and was very willing to take interesting pictures! The overall services offered by Mr. Rishi from Holiday Journey India. Agra was satisfactory and I would like to recommend him to others. We made an excellent sunrise taj mahal trip with its holidays company...we will recommend for my friends . Thanks guys for your kindness. excellent service. Get quick answers from Holiday Journey India staff and past visitors.